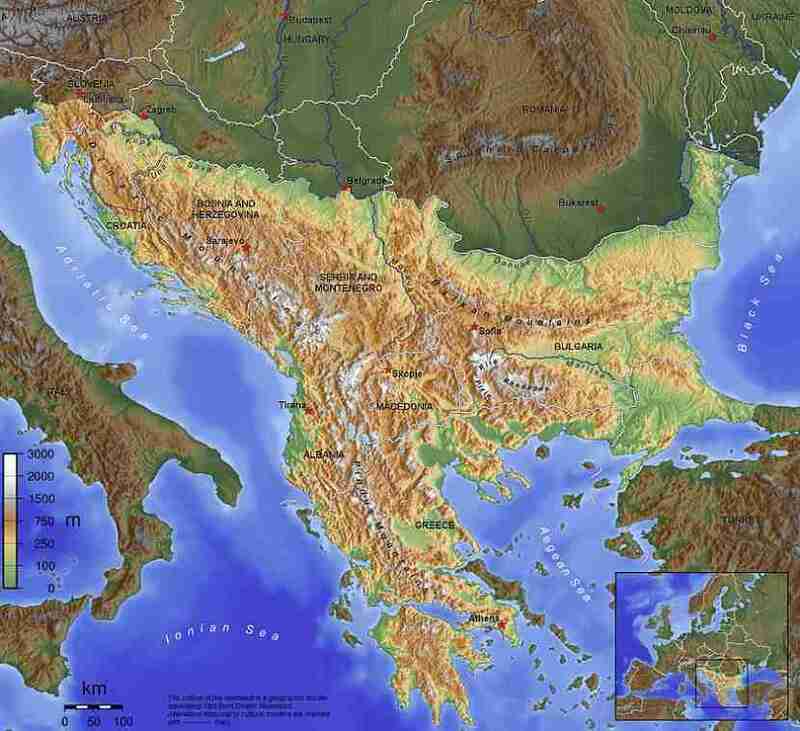 The Balkans, often referred to as the Balkan Peninsula, and recently also as “Southeast Europe”, although none of the three are exactly coterminous, is a geopolitical and cultural region of southeastern Europe. Many linguistic families meet in the region, including the Slavic, Romance, Hellenic, Albanian, and Turkic language families. The main religion is Orthodox Christianity, followed by Catholic Christianity and Sunni Islam. This part of Europe is divided culturally and linguistically.